Hanna Rodriguez-Farrar, vice president for public affairs and university relations at Dominican University of California, will join Colgate University as chief of staff to the president starting August 1. In this role, Rodriguez-Farrar will support faculty, administrators, and the Board of Trustees in the planning and development of strategic initiatives across campus. Her work will enable the Office of the President to continue development of important initiatives and support emerging strategic initiatives during the upcoming Bicentennial year and the years ahead. In the president’s office, Rodriguez-Farrar will join Robert Tyburski ’74, vice president and senior advisor and secretary to the Board of Trustees, and Christopher Wells, senior advisor to the president, who will continue to oversee human resources, legal affairs, risk management, and university inclusion efforts. Prior to Dominican, Rodriguez-Farrar was assistant to the president at Brown University, working directly with President Ruth Simmons during a period of rapid strengthening of Brown across academic and student life, at a time when the university was engaged in a $1.6 billion fundraising campaign. Prior to her work in the president’s office at Brown, Rodriguez-Farrar worked as a researcher at Harvard Business School, Harvard Graduate School of Education, and the National Bureau of Economic Research. 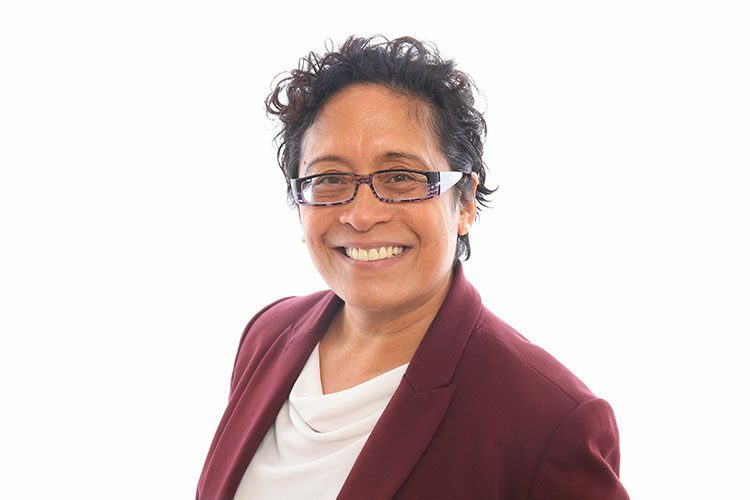 Rodriguez-Farrar earned a doctorate from the Harvard University Graduate School of Education with an emphasis on higher education leadership and policy. She also earned a PhD and bachelor’s degree from Brown University in history of art and architecture.